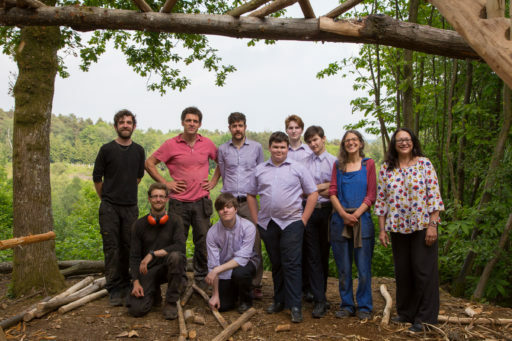 We’ve been thoroughly enjoying the lovely weather – and rattling along with making shingles for the new wood-house – coming this summer opposite the café and the new Under Oak shelter with UCTC student. The Upper Paddock has now been re-seeded so fingers crossed for the right combination of rain and sunshine so that the grass grows fast. 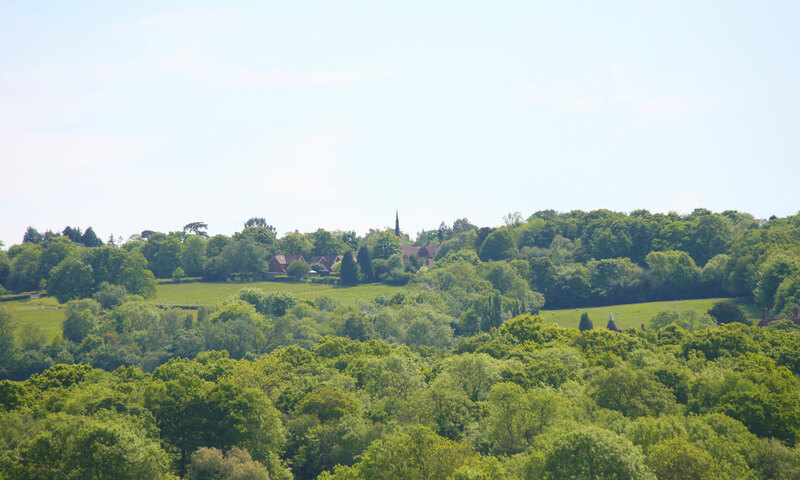 – Saturday 7th July – Stewardship Saturday – join the team for the day and help us look after and improve the wood. We meet at 10am in front of the Meeting House. Lunch provided. All ages, skill-levels and fitness levels welcome. 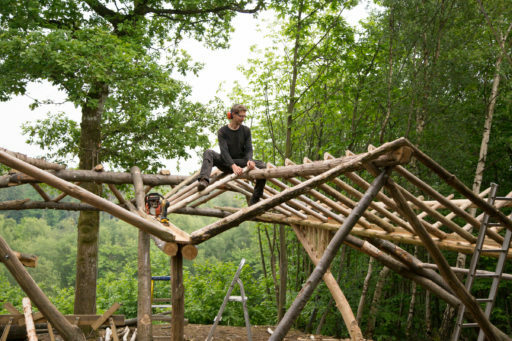 – Monday 23rd July-Friday 27th July – working-with-wood-week – contact Emily if you’re interested in getting involved with building, cooking, or putting on a play. All ages welcome. Previous PostPrevious Open Gardens are back!